Posted on 26 November 2009. This report presents the first regionally-focused analysis, in which we aim to assess impact in the Caribbean in terms of both global development challenges and regional issues. 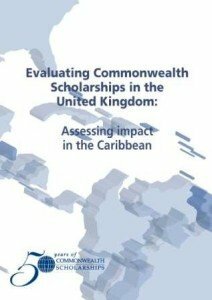 Published for the Commonwealth Heads of Government Meeting (CHOGM) in Trinidad and Tobago in November 2009.